Cottages On Dartmoor & Tavistock Trout Fishery | Come and stay in a stunning location on the edge of Dartmoor, relax or explore the choice is yours! 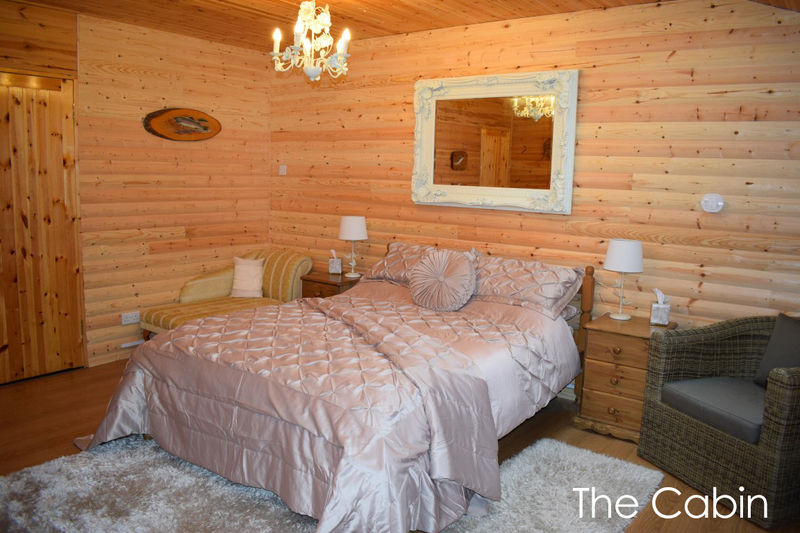 Stunning accommodation for couples, families and groups. Five lovely fly fishing lakes that are fed constantly from the River Tavy. 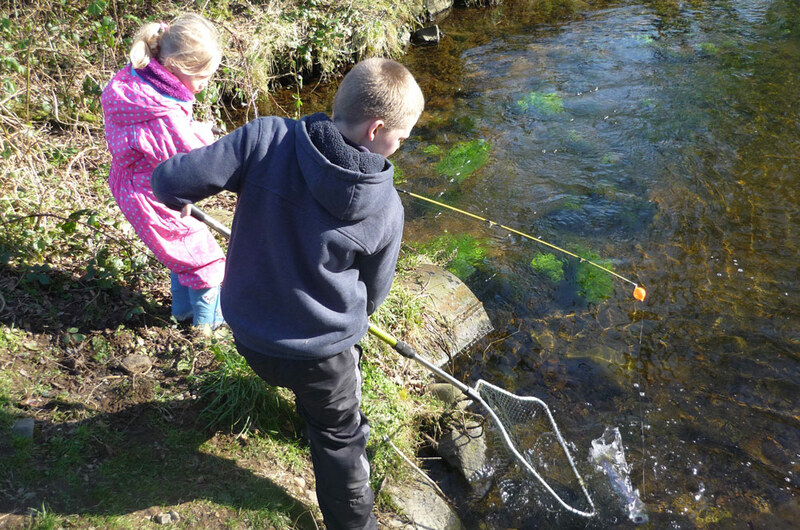 Adult and Children’s Float Fishing that also include seeing the fishery. 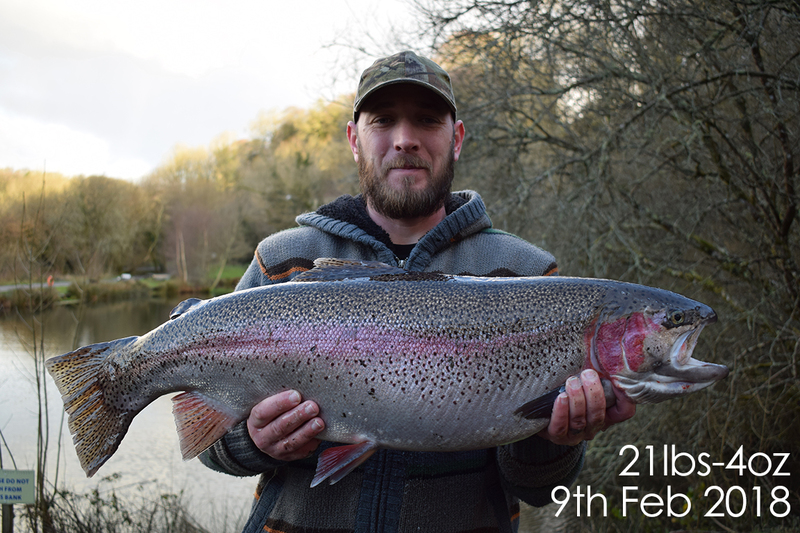 Celebrate in ‘The Trout n Tipple’ pub or explore the fishery and Tavistock. 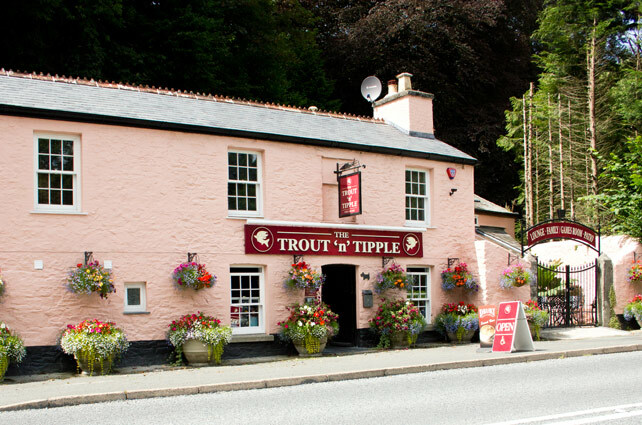 Nestled on the edge of The Dartmoor National Park are Seven Delightful Holiday Cottages and Apartments with their own Newly Renovated Pub, The Trout ‘n’ Tipple only 200yds away over our bridge. Other Facilities on the estate also include Oak Gazebo with BBQ, Children’s Play Area, Five Fly Fishing Lakes, Float Fishing Lake and Tackle Shop. "A dream getaway, so happy to stay in the cottage it was a strain to go sightseeing!!! Only one problem - when to come back!"